Losing weight can be really difficult. It involves undoing years of bad habits – late night snacking, fizzy drinks, Saturday night takeaways and no exercise. 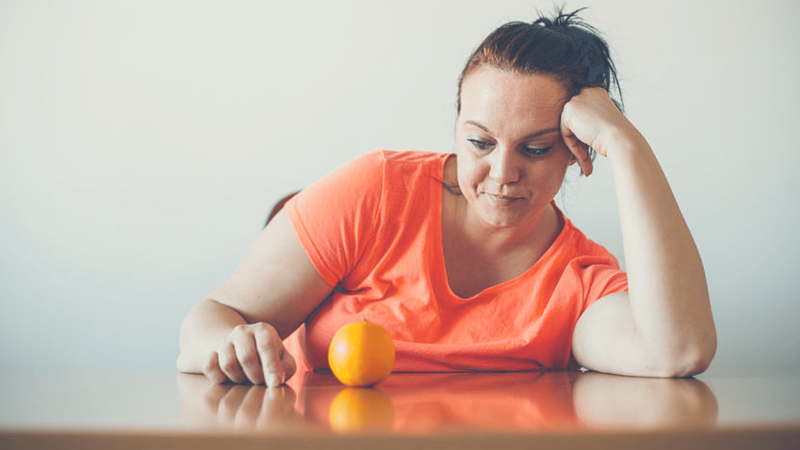 Fad diets usually tell us to change everything in one go and if you’ve ever tried, you’ll know exactly how impossible that really is. Just scanning the front page of any magazine, you will find that they are littered with ‘quick fixes’ – anything from ‘How to lose 2 stone in 2 weeks’ to ‘Why you should look like Kim Kardashian’. They force us to expect miracles and consequently, we’re guilty for putting a huge demand on our bodies. The truth is, you didn’t put weight on overnight, so you shouldn’t expect to lose it so quickly either. Losing weight should be a journey that you enjoy – not something that you resent. It’s important to set realistic goals, because the biggest motivator to keep going is witnessing those goals being smashed. Chatting to an expert is the best opportunity to explore how much you should be losing and what is a realistic target for you each week. We are all different and we all have different goals, body shapes and habits. What works for you won’t necessarily work for somebody else. We believe that seeking expert advice, guidance, training and support doesn’t have to cost a fortune. That’s why we have introduced Train Together’s Fat Burning Challenge. We are giving you a unique opportunity to work alongside our dedicated Personal Trainers to change your life. Get expert advice, full body analysis, nutritional support (including a bank of hand-picked delicious recipes), and our most popular gym membership – Gold. We are a small Personal Training studio in Lancaster and 1-2-1 help is always at the heart of what we do. Our classes are fun, personal, challenging and tailored around our clients. We get to know you and your goals, which means our classes are designed to help you achieve what you’ve always wanted. Our Gold Membership includes unlimited classes – everything from Boxercise to Boot Camp – and unlimited gym, every single day. We are giving you all this to see you through the winter slump and at a fantastic price – 3 months for just £100. As an extra incentive, if you lose the largest percentage of fat, we’ll give you your money back! £100 will generously contribute to that dress you weren’t able to squeeze into last month (and we think that you’ve earned it!). Sign up before Monday 30th November and let’s get you moving, one step-up at a time!